As a home gardener, I am no stranger to funny looking fruits and vegetables. In fact, many home crops look that way. It doesn’t change the taste a bit though. In fact, I am humored at how heirloom vegetables now sell for a premium, but no one minds the oddities that come along with those. 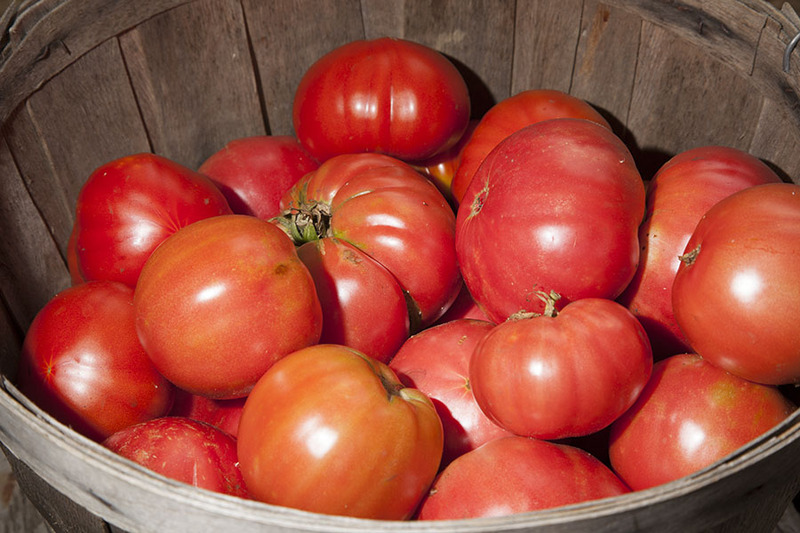 Even so, do you think all tomatoes that come off the commercial vine are round, perfectly red, and almost perfectly sized for a bun? Of course not! But do you know what happens to those imperfect tomatoes? They are likely to be disposed of. Sure, some may be sold to companies that use those less-than-perfect looking vegetables in their soups or other products, but many are just disposed of. This video, Inglorious Fruits and Vegetables, does a good job at showing the ridiculousness of our decision making with regards to fruits and vegetables. Would you buy inglorious fruits and vegetables if there were no discount? If not, would you buy them at a discount? Yes, I know these aren’t as unlgorious looking as the ones at the link above, but apparently I don’t often take pictures of inglorious vegetables. This entry was posted in Gardening, Pictures, Uncategorized, Videos and tagged in fruits, Inglorious Fruits and Vegetables, vegetables.